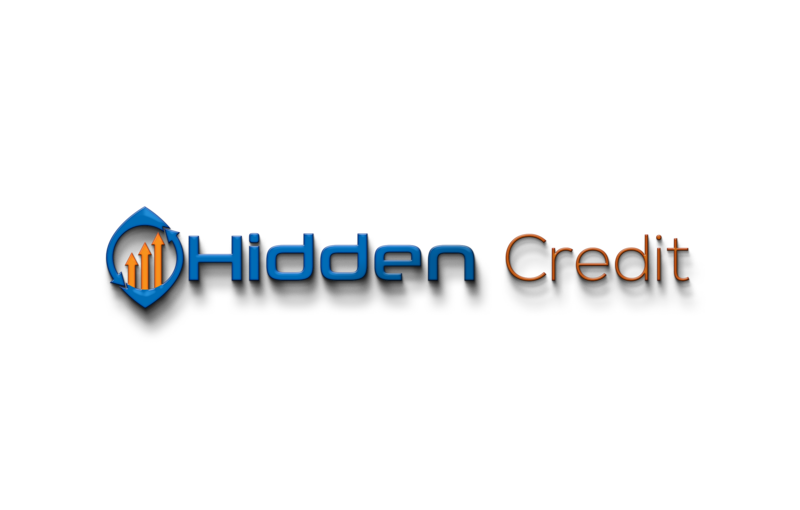 Lesson 1 – Do This First | Credit Secrets The Big Guys will not tell you! Welcome To The Credit Club. You have taken the First step on the road to beating the Credit Beast! If you follow my Simple Steps you will be seeing a credit score [FICO] jump in a matter of days! It is estimated that out of every 3 Credit Reports 1 of those has Serious Errors in it and this is part of what you will cleanup in the coming days and Months. These Errors are keeping you from the things in life that make us happier such as a new car and Home ownership, you will be able to get a better interest rate and purchase a larger home, it is unfair to you as a consumer to be held back by this errors and today I will show you how to repair those errors! The Harder you work at this the better your score will be and one day you can coach your family and friends on this method and get them free from the Credit Beast also. My Lessons will be easy to follow and you will be saying “This is so simple” and why are these big corporations charging so much? I asked myself that same question only a few months ago and this site is the product of that. You will say to yourself this is the best money I have ever spent, in just a few short months your FICO score will be in a much happier place and you will be more relaxed knowing this burden is no longer hovering over you. I am not a teacher by any stretch of the word, but I hope I have laid out a route for you to follow along with that is easy and to the point, I do not hold back and if you get lost you can send me an email admin@hiddencredit.com I will answer as soon as possible and there is a forum you can ask questions in and be a part of, read stories of how others have done and the mistakes they have made along the way. So as I said I am a straight to the point kind of guy so let’s get started already! Look Below for your first lesson! Get a Current copy of your credit report! Getting your Current Credit Report is easy and free for 7 days after that it is a small fee of $39.99 per month, but well worth the small cost as you will need a monthly Credit Report to make this work for you. 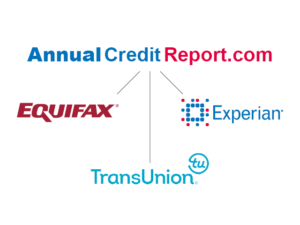 Make a copy of this as you will need to compare next month’s against your first Credit Report. I have checked out the below Companies and I used everyone of them, it is your choice which one to use, they all do pretty much the same thing. This one is truly Free! Check it every 7 days and it has a phone app. 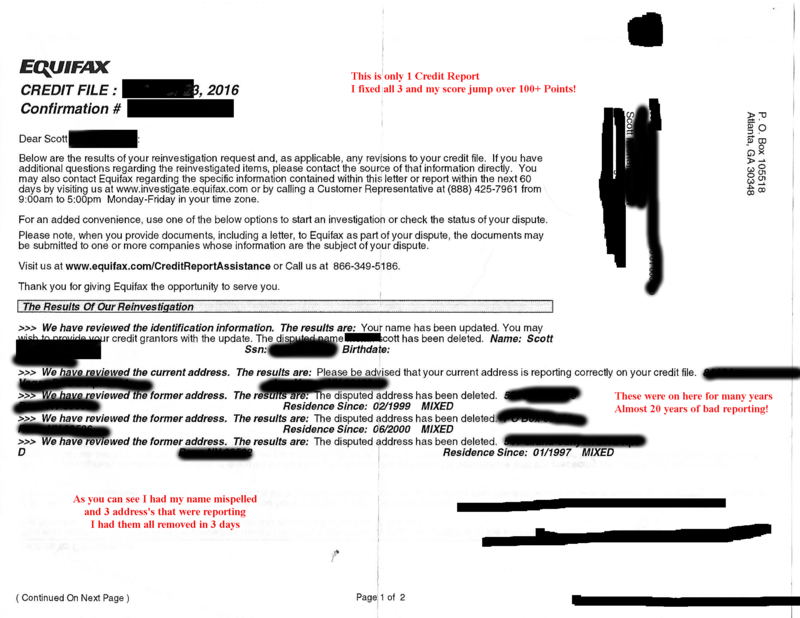 Once you have your credit report we will then dispute the error in address and names on each credit report. Doing just this one thing can Improve your score by many points, I did mine and I went up 91 points alone and it happens fast! I believe it took me only 3 days to see the increase. What we’re doing here is we are going to remove any address that is not our current one, if you have lived at the same address for many years then you may want to borrow a friend or family members address for a few months [preferably one that you do not mind sending junk mail to as you they will get tons of it as the credit bureaus will sell your information to 3rd parties] You see if we can remove any trace of you living at that address then when you dispute the address will not match what is on file at the collection agency and it will more than likely be removed after sending our first letter [that’s lesson 2] and by sending it via upload or fax it will be fast and it is read by a computer so no human eyes will ever see it and you can change it back to your current address if you desire as there are no limits on how many times you can do this. Here is the letter you want to fax or upload to the Bureau’s. You can also send your requests via online it is much faster and is usually only read by a computer , so it is faster than mailing it in. Here are the results of my Repair as you can see I had 3 bad addresses and a name that was misspelled! When I fixed it for free I got a 91 + fix on my equifax score alone! As you can see I had bad addresses for over 20 years…This will work if you only ask…. If you want to keep track of your score and show your progress to the Credit Club , Hit up the forums and post a copy of your score from when you first get the credit report so you can watch the progress as it climbs higher, then one day you will say “Dang this was simple” , Just Like I did. It gets exciting to see your FICO Score jump, but it also can be disappointing when you see it drop and it will at times , but remember this is credit repair not a race!